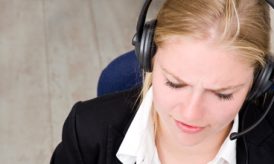 Do you need a free USA number for receiving international calls? I will explain you in simple steps. Just follow the given steps and you will be able to get a Free USA number and receive calls on your mobile. 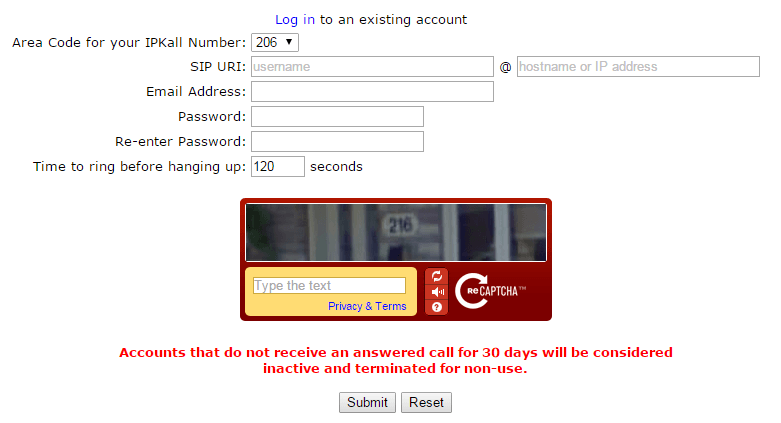 If you want to configure with desktop or laptop to receive calls, you can also do so. Then open your email account, you will receive a verification mail, just open that link and fill the details. 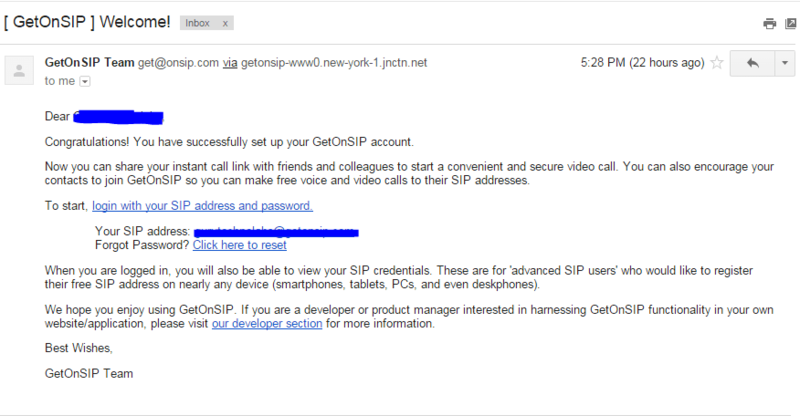 You will get an email with your SIP account details. 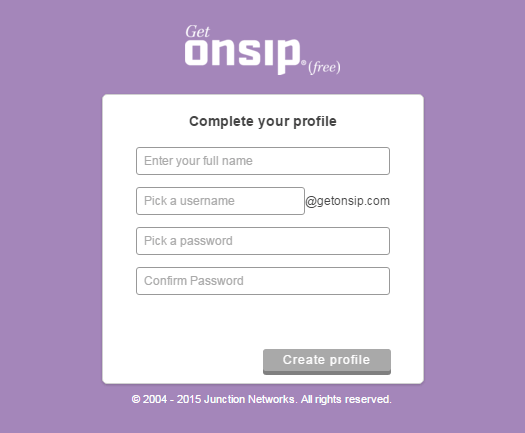 Login to getonsip.com with username-password and click on “View Profile”. 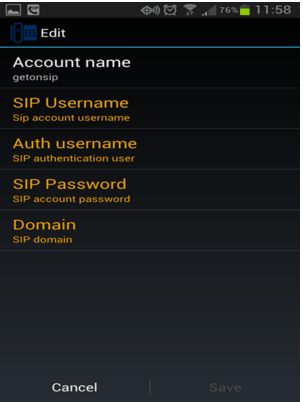 You will get all the details which you need while configuring your SIP account on your mobile device. You can select Area code from the drop-down. You can select any of two, it doesn’t matter. Enter Email and password. 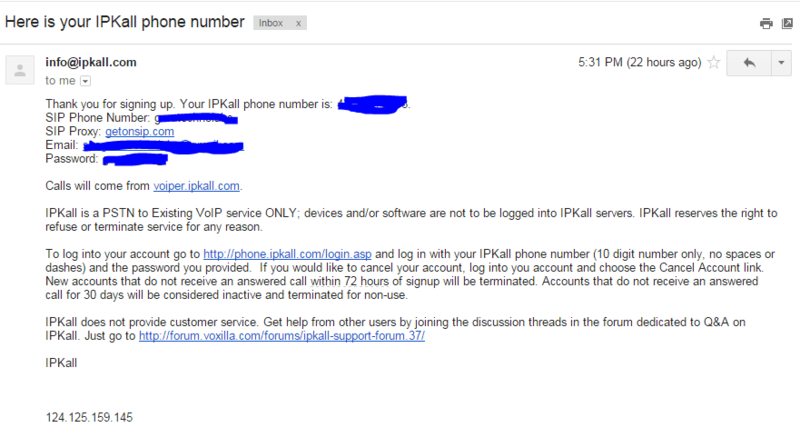 Keep email and password same for both getonsip and IPKall account to avoid confusion and submit the form. Now you need is you have to configure it with your mobile device. 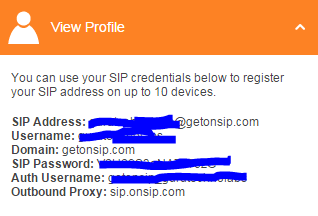 It’s only possible if you are using SIP based phone. I am giving the example using RedMi 4G Phone. 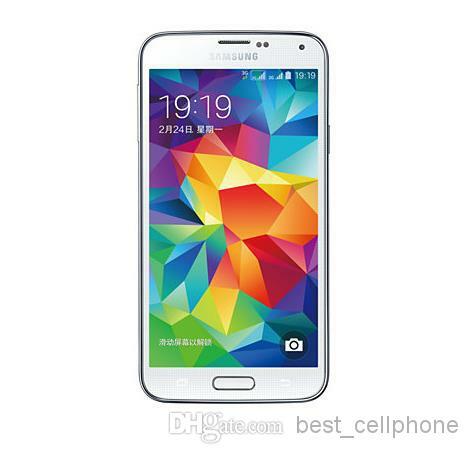 It may somewhat differ for other Phones. You will see the process of registering, when registration successfully completed, you can receive incoming calls. 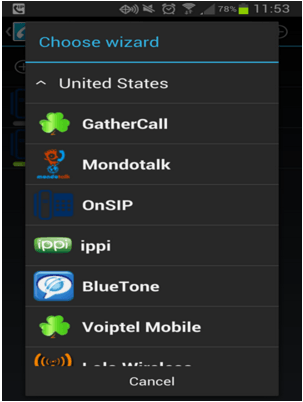 Don’t worry, if your mobile doesn’t support SIP calls directly then you can use the mobile app. You are done. Now you can receive the calls to your USA number. Must Test once, when setup completed. You can also use the app Bria for Android (Paid) or Sipdroid (Free) for android phones. If you are using iPhone/iPad, Bria for iPhone and an iPad app is available, but it’s not a free app. If you don’t want to receive US calls from Mobile and want to set it up on your desktop or laptop then also you can configure it using software like Express Talk and Jitsi. This article is contributed by Anjana Ratadiya, works as Digital Marketer at Guru Technolabs, Web & Mobile Apps Development Company. She is the crazy reader, the good listener and love to explore information about Technology, Digital Marketing and WordPress. If you would like to write for us, join eSoftload Community. Anjana Ratadiya, works as Digital Marketer at Guru Technolabs. She is the crazy reader, the good listener and love to explore information about Technology, Digital Marketing and WordPress.